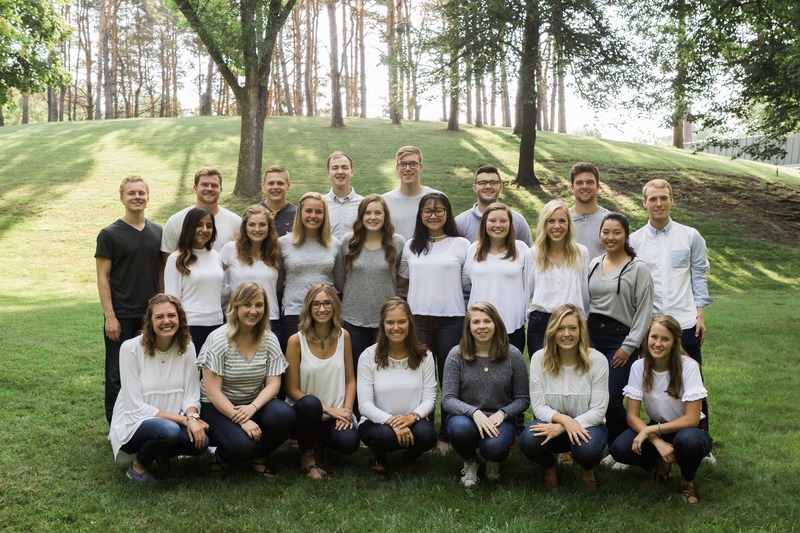 Bethel Student Government exists to develop students’ God-given abilities and inspire them to be used in kingdom-building ways by connecting students through events and opportunities—inside and outside of Bethel. 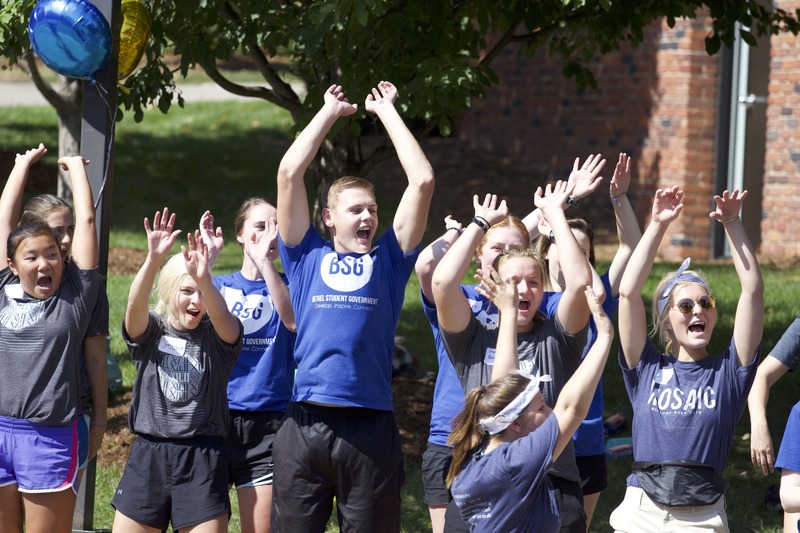 Bethel Student Government (BSG) is a student-led organization comprised of 7 departments, including over 100 active members of the Student Body. 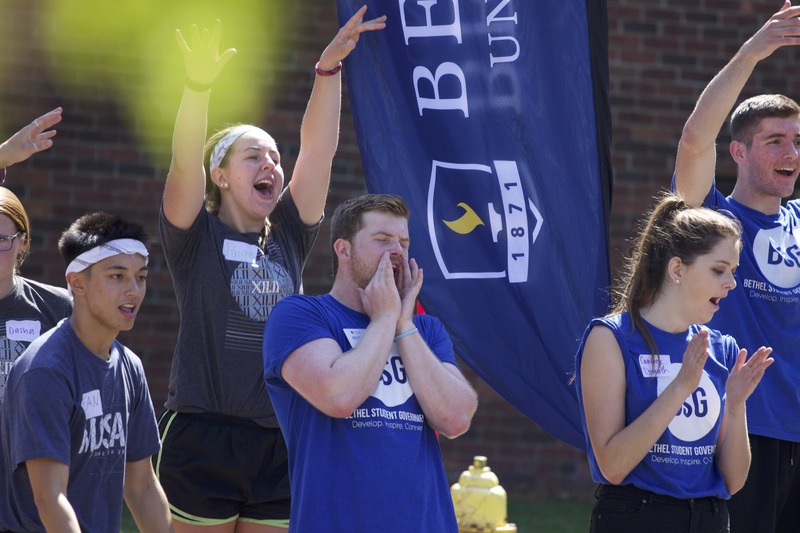 We enhance the student experience by developing, inspiring, and connecting students through event planning, providing resources and funding to student-led organizations, and being a student voice for administration. 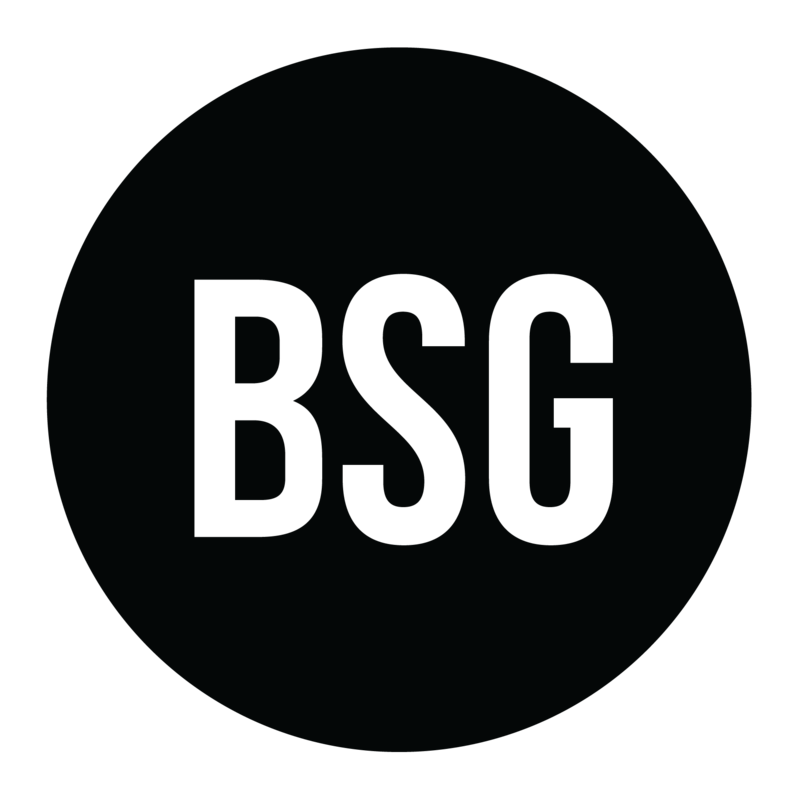 Check out the introductory video to get familiar with the passionate student leaders that lead BSG. Celebrate the testimonies of two current Bethel students. An event that will surprise students! Sign up to find out what it is! Come play with a variety of animals outside Kresge!